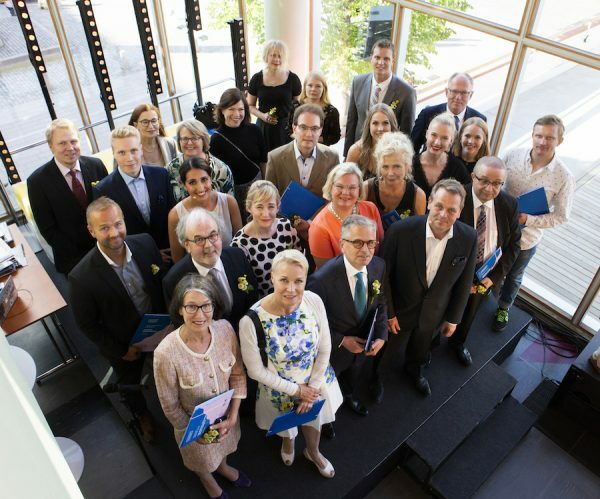 TSC Artistic Director Tero Saarinen and Managing Director Iiris Autio received high acknowledgements for their work on Finland's Independence Day. The President of the Republic of Finland awarded Saarinen with the Commander of the Order of the Lion of Finland and Autio with Knight of the Order of the White Rose of Finland. TSC's works are being featured on Mezzo TV in October - November. The global culture channel will show recordings of Morphed and Borrowed Light. 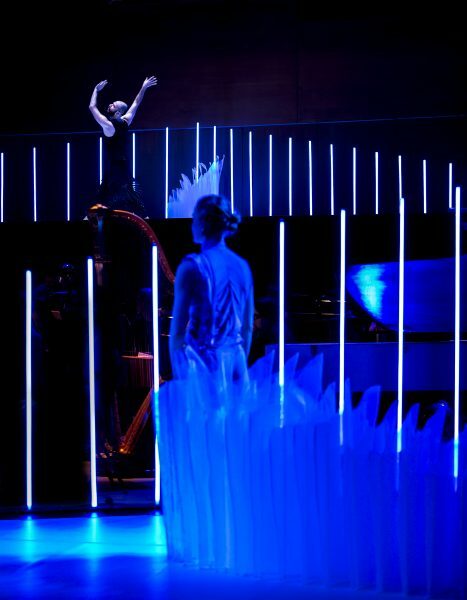 TSC's long-time Lighting Designer Mikki Kunttu has been shortlisted for Knight of Illumination USA, ETC Award for Dance, for Tero Saarinen Company's Zimmermann Trio. TERO Morning Classes throughout October in Helsinki! A new series of TERO Morning Classes, aimed for dance professionals and students in professional training. 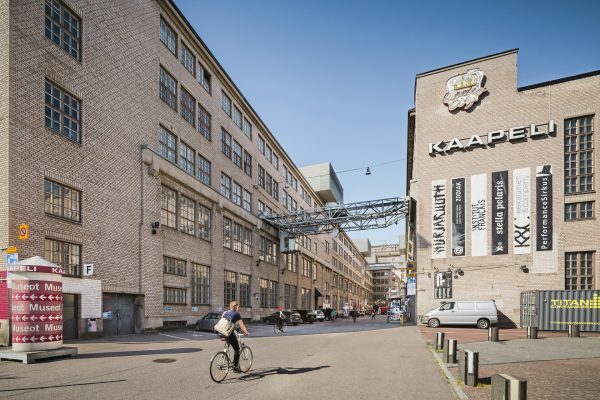 Helsinki Festival presents Zimmermann Trio's Finnish premiere on 30–31 August 2018 at The Helsinki Music Centre. Tero Saarinen Company's Managing Director Iiris Autio was awarded with Helsinki Golden Medal on Helsinki Day 12 June for her extensive work in advocating Finnish contemporary dance internationally. Breath trailer is now out! Watch the video to get a peek at the new creation by Tero Saarinen and musician Kimmo Pohjonen. 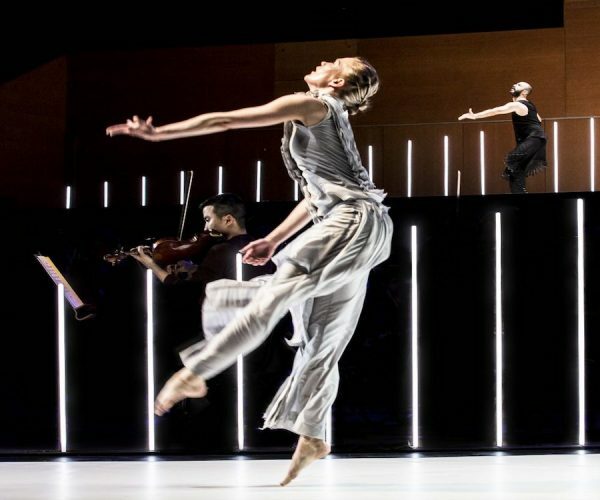 The duet receives its world premiere at Grand Théâtre de Québec on 12 April, followed by performances with Danse Danse at Place des Arts' Printemps Nordique festival on 17–21 April.